Do you want to update the exterior of your home and make it the most appealing house on the block? Whether you’re looking to sell or for more enjoyment in your home, making exterior improvements will help improve its curb appeal. 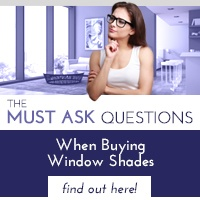 Here are 5 ways, including exterior shades, to make your home the beauty on the block. Your home should have fantastic curb appeal both night and day. Start with lighting near your front door by choosing a new wall sconce to light your house numbers. Add lights along the edge of your pathway to give your visitors a safe passage to your front door. 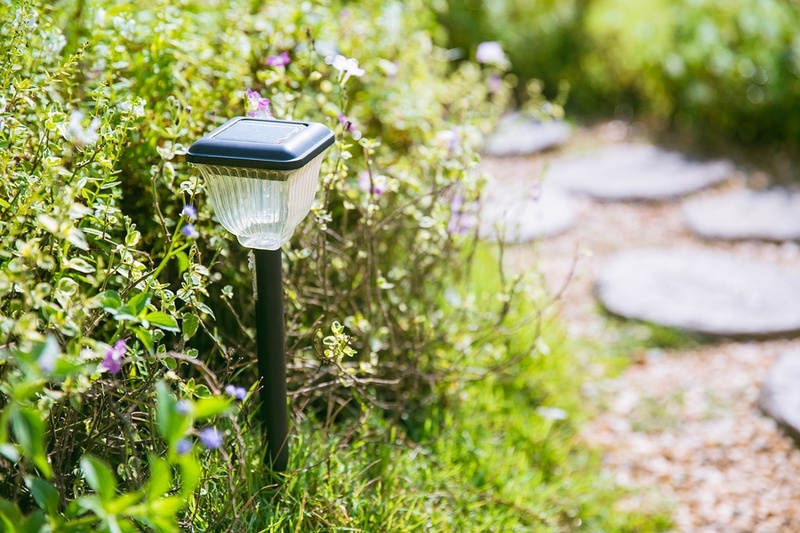 Highlight your home and your tall landscaping with up-lights. Give your home a brand-new look by upgrading external finishes. Cover tired brick with a stone veneer. Cover wood with stucco in a beautiful color. Replace a utilitarian steel door with a wooden masterpiece. Even replacing your vinyl siding with one made from cement will spruce up your home. Your family and guests approach your front door and walk through your yard via pathways. Adding a unique pathway will give your home and landscape a definite boost in curb appeal. It’s a great place to start if you are considering upgrading your landscape. Does your home's landscape have a cohesive plan that includes your pathways, plants and flowers? If not, consider hiring someone to make such a plan. 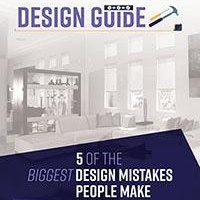 It will help you create a coordinated landscape that will improve your home's curb appeal. Add plants that thrive in a desert climate to reduce watering and give your home a Southwest feel. 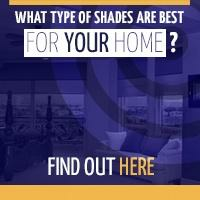 To bring much needed shade to your home, install exterior shades from Polar Shades. Exterior shades will keep your space at a comfortable temperature while protecting you and your furniture from the sun’s harmful rays. Choose from hundreds of fabric options to match with your new landscaping or exterior finishes. These exterior improvements will transform the look of your home. 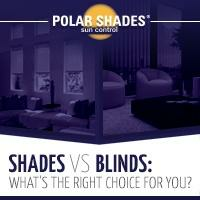 If you are interested in exterior shades from Polar Shades, call 702-260-6110 for a free in-home consultation. Then, sit-back and relax while enjoying the many benefits window shades, and these other options will add to your homes curb appeal.